VIC INSPECTIONS is the pioneer and has been the first company ever applying IT solutions when performing marine and general surveys while providing tracking information about the status of the goods / service to its customers in real time. After a preliminary testing phase that started in 2007, a fully self-developed and patented system and applications with copyright 201600039290 (39/42) did start being fully operative in 2009 bringing up a new concept to the inspection market. Our APPs named REAL TIME INSPECTION AND TRACKING SYSTEM have been patented and registered under number: 102018000010276 (cfr. all. 1). 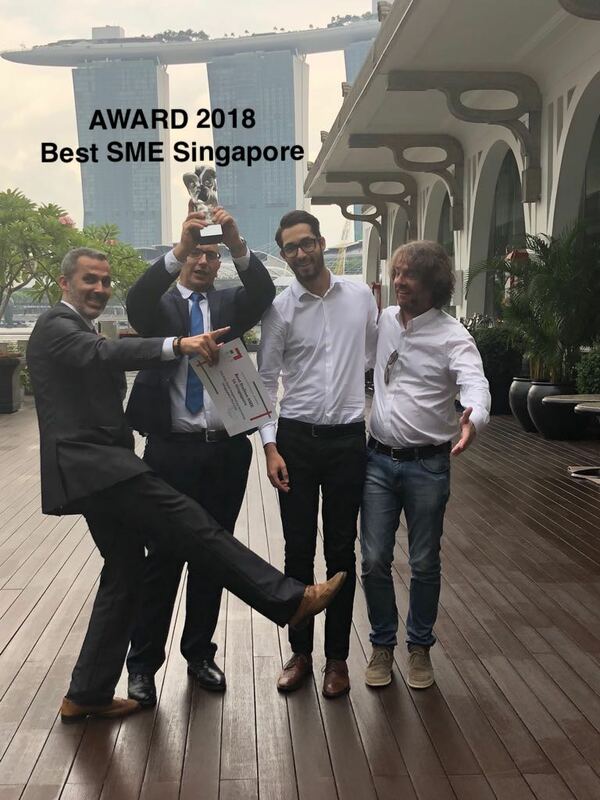 VIC strength is having experts of every sector who not only perform standard inspections but who are working close and together with the customers to make personalized inspections according to any particular scope. VIRT® (VIC Inspections Real time ) is the best options to protect your interests while keeping you updated on the real status of your money. 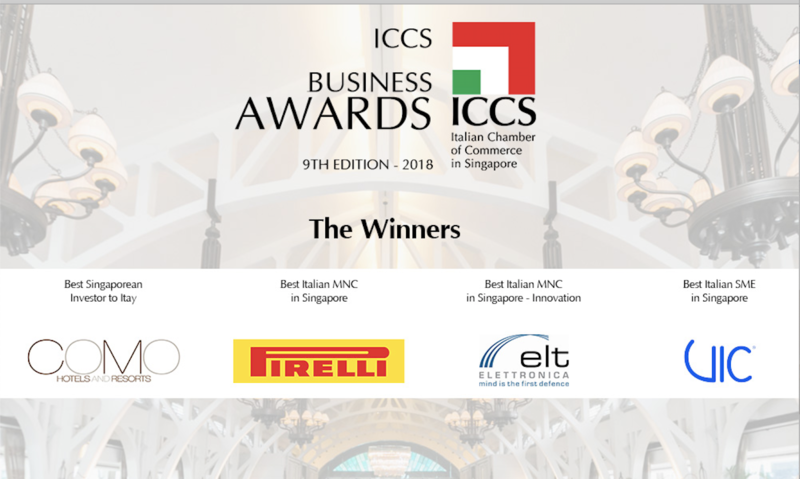 VIC Inspections has been awarded in 2018 as the most innovative company by the Italian chamber of commerce in Singapore.